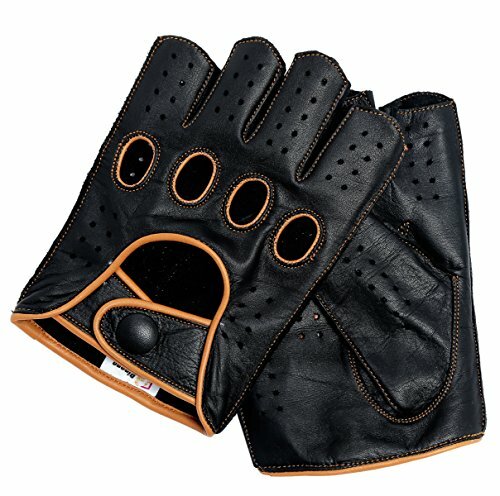 These genuine leather reverse stitched driving gloves have the quality and the features you would expect from a pair of quality driving gloves , including soft supple leather, knuckle holes and a snap closure on the wrist strap. The reverse stitching and an improved design allows for additional comfort and perfect grip while maintaining the classic design. If you have any questions about this product by Riparo, contact us by completing and submitting the form below. If you are looking for a specif part number, please include it with your message.